Tate Modern’s latest show may come as a surprise to some visitors; it showcases a dynamic and important collection of modernist photography from the Rocket Man star. There are nearly 200 works on show, selected from Sir Elton John’s incredible photographic collection. 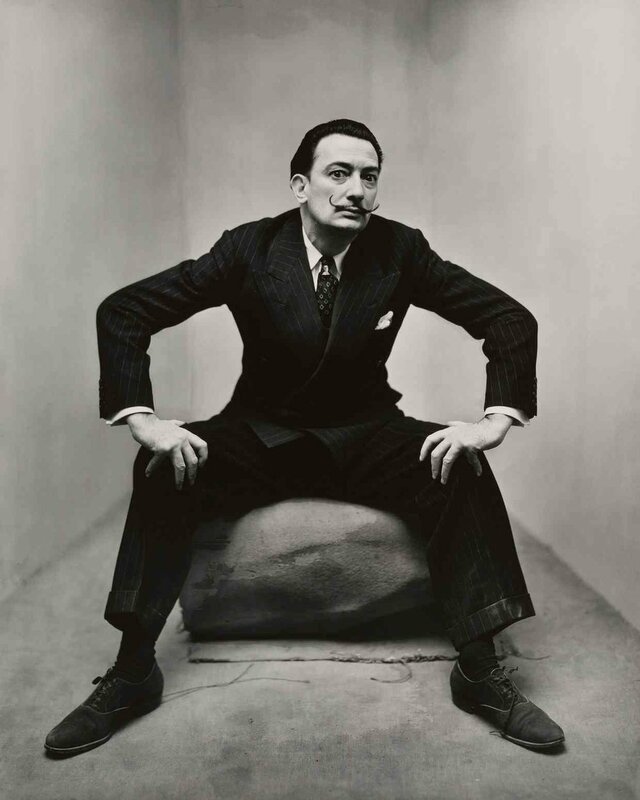 Some of the biggest names are here; May Ray, Dorothea Lange, Brassai, Andre Kertesz and Aleksandr Rodchenko and more. The works have been beautifully selected and act as an introduction to Modernist photography; its themes, values and movers and shakers. As well as being visually striking, each print is in remarkable condition; many of the works were bought direct from the artists. It’s also worth picking up an audio guide where you can hear from Sir Elton John himself discussing his personal thoughts on the works. One of the most iconic and reproduced paintings from the Victorian Era, Flaming June, is now back on display at the studio it was created in 1895. It was painted by Sir Frederic Leighton, the English painter and sculptor now known for his elaborate Leighton House. The painting is a beautiful and sensual work, richly pigmented in orange and red. It shows a sleeping woman behind a Mediterranean backdrop, sun-drenched and collapsed from the heat of midsummer sun. Flaming June is being shown alongside other works submitted by Leighton to the Academy that year - these are equally romantic and sumptuous. Leighton House is worth visiting for the building alone. Now a museum, it was once the home of the painter and sculptor Frederic, Lord Leighton. It was designed in 1864 by architect George Aitchison and is perhaps his greatest architectural feat. Its interior is known for its beautifully elaborate Orientalist and Aesthetic designs. The centrepiece of the house is its Arab Hall which was designed to display Leighton’s collection of Islamic tiles. Over 1,000 tiles decorate the walls, together with coloured marble clad walls, a golden mosaic frieze and a central fountain. Paul Nash has been a longtime favourite artist of ours, the combination of his subtle colours which often depict surreal scenes is a fascinating mixture. Nash was undoubtedly one of the pioneers of British modern art. His landscape scenes often feature surreal and mystical motifs which reference to Britain's ancient past. 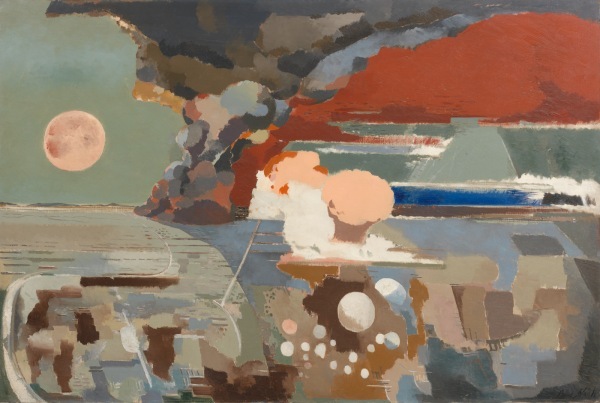 Tate's exhibition takes us on a journey using works from his early career through to his paintings created during the Second World War. We learn about his unique style of translating the landscape. It was a deeply personal approach that took into account both natural elements and the power of mythology. This is a beautiful and poignant show - a must see.